Czech & Speake has a proud heritage and a classic, understated style that is recognised internationally for its definitively English character. All of our products are designed, tested, developed and refined by Sawkins, along with his team of designers in London. Despite the fact that this British Lifestyle brand has a global presence, it very much remains a London-based, family owned business, driven by the Sawkins family. 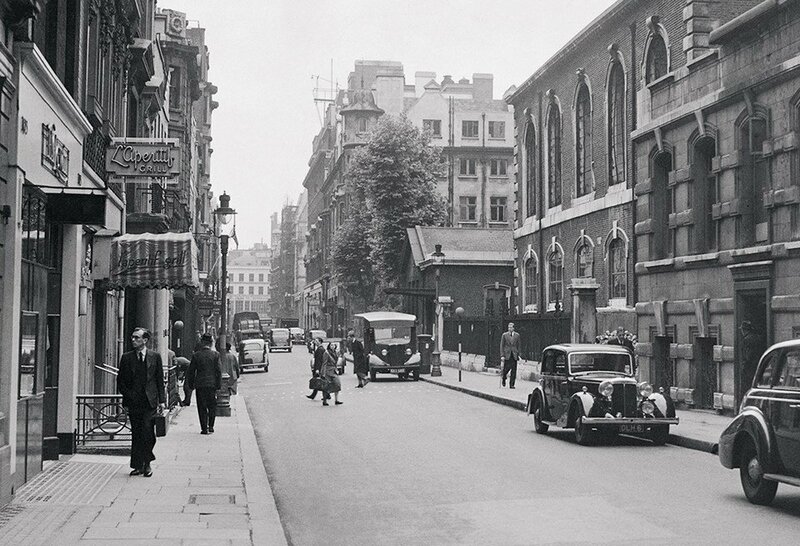 Its particular brand of Englishness starts with its first location on historic Jermyn Street in London’s St James. 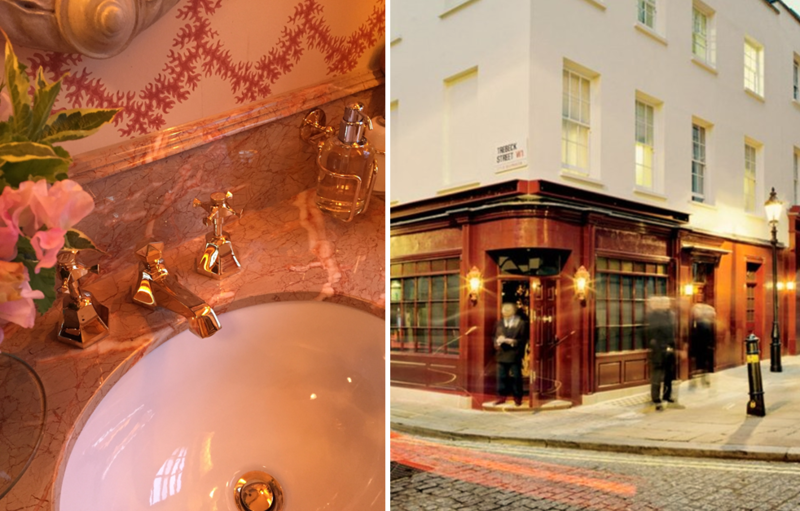 From the middle of the 19th century to the present day, the street has been pre-eminent as the home of luxury habiliments and paraphernalia for the English gentleman. Sawkins established his bathroom fittings business at number 88, where he worked independently as a designer. This address subsequently gave the fledgeling company’s first fragrance, No 88, its name. Since that time a comprehensive range of men’s fine fragrances, accessories, shaving sets and exquisite leather goods has been developed. Over the forty years of our existence, we have worked with some impressive international and domestic titles, including Vogue, Wall Street Journal, GQ, Men’s Health and the Financial Times. 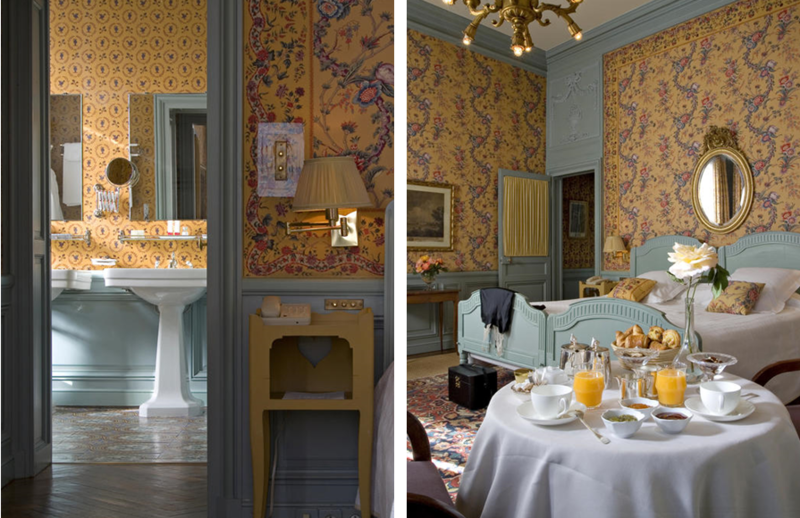 To view our most recent press clippings, please click the button below. At Czech & Speake, our signature and most recognisable collection of bathroom fittings is the Edwardian range, and there is good reason for this. Although King Edward VII’s reign was brief, the period within the ‘Golden Age’ is well acknowledged and often romanticised through the media and literature for being a time of advancement and leisure. 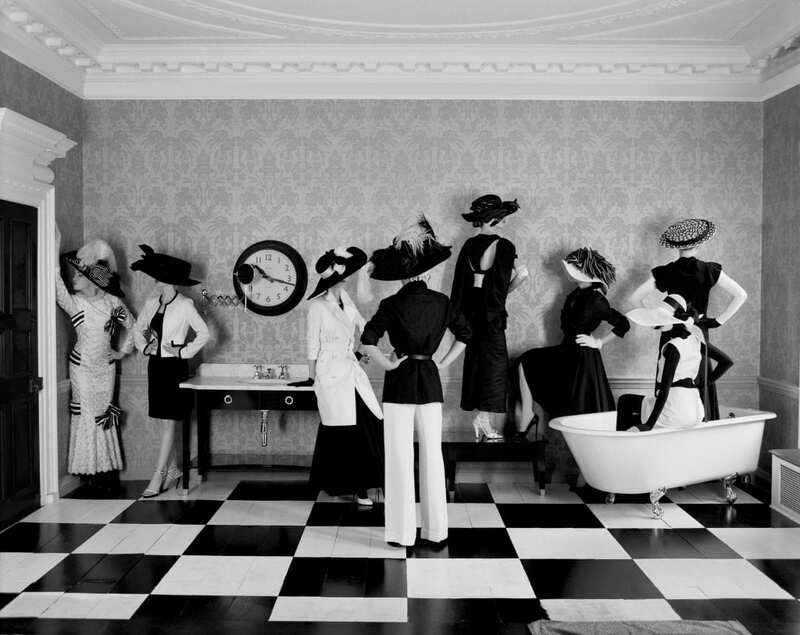 Design became less formal to promote a more relaxed and liberal mindset and the Edwardian style came as the refinement of all inventions, from motorcars to clothing and bathroom fittings. To the elite it remained in history as the most recognized design current for British engineering quality and decorative value, overpassing even the Georgian decorative arts. The capability of Edwardian design was appreciated and recreated in our original collection of luxurious bathroom fittings and quality accessories showcasing authentic British and European engineering quality and a timeless, graceful execution. The range includes a wide variety of fittings and bathroom accessories. All are produced from the purest ingot brass precision engineering, finely polished with the addition of quality plating in a choice of finishes, like nickel, brushed nickel, chrome and Duragold. The Edwardian Collection will stand the test of time not only for the elegance of its design, practicality, and longevity, but also for any type of climate and water quality. The collection beautifully coordinates the robust mechanical look of all exposed pipe-work, with the graceful hand work design of the bone china. The uncovering of the water fittings the bodies, valves and spouts translates the post-Victorian focus on innovating engineering, while the elegance of the lines relies hugely on artisan skills, using hand polished materials and crafting. 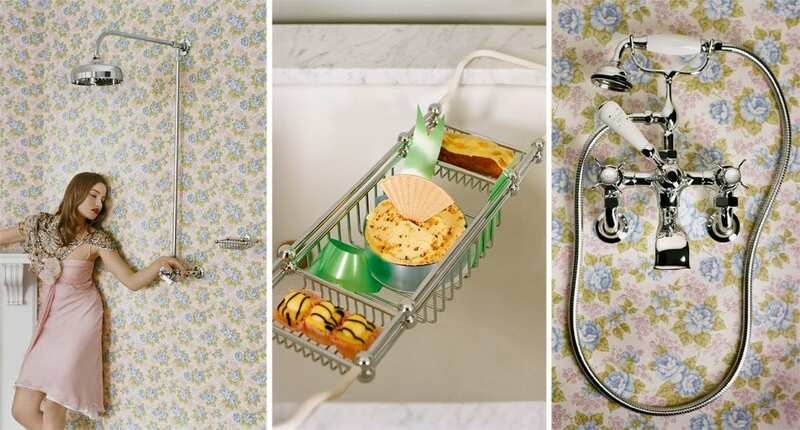 Historical accuracy together with superb German engineering result in a collection which comprises of free-standing bathtubs, basin and bidet taps, bath taps, shower, kitchen and bath mixers and heated towel rails. Concealed and wall mounted options are offered and fine English porcelain or Petrified Oak is used on indices and handles for a crisp and tasteful look. The Edwardian collection continues to be our best selling and most complete range, suitable for both period and contemporary interiors internationally. 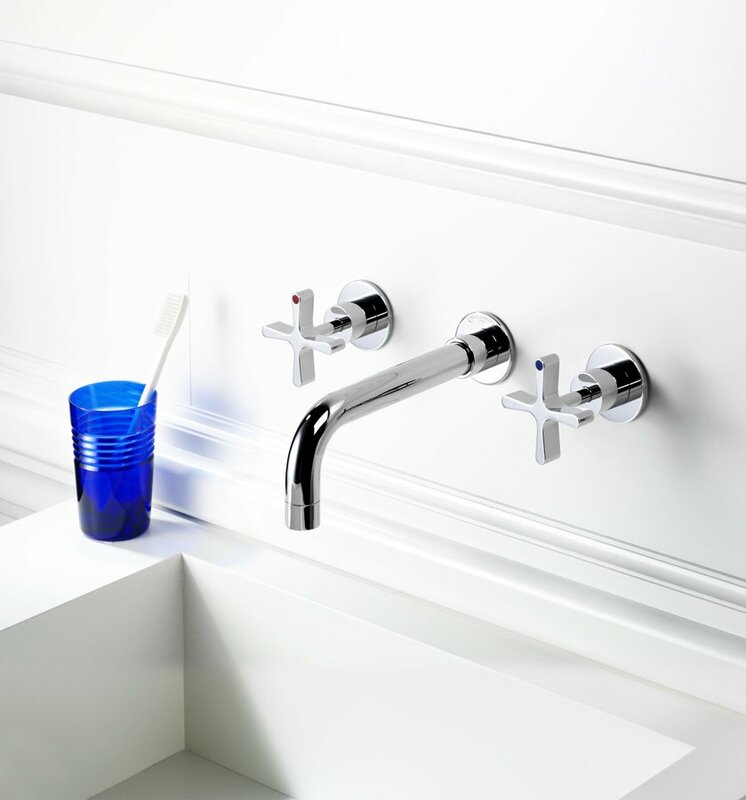 Designed in collaboration with award winning British architect Sir David Chipperfield, the DCA/FSD range was developed using Czech & Speake’s innovative manufacturing structure. The result is an intriguing design which combines a crisp architectural language with the timeless design characteristic of Czech & Speake. 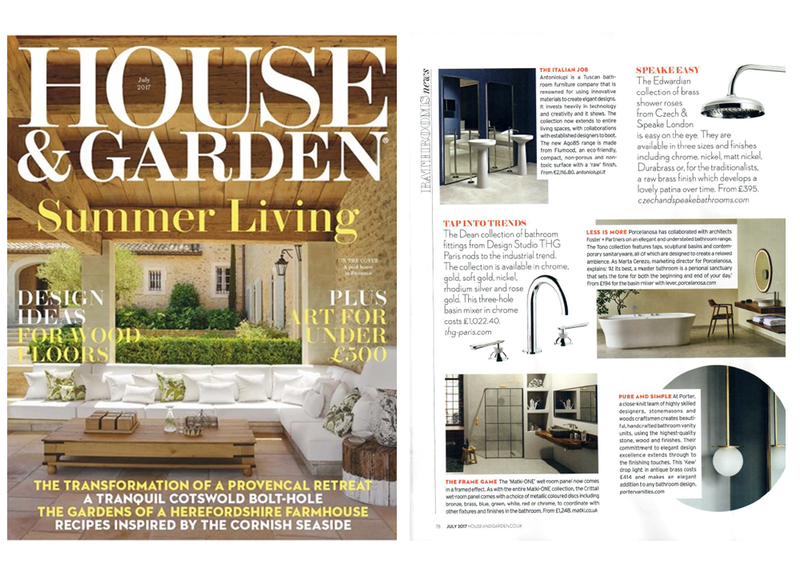 The modern series features a comprehensive programme of classic bathroom fittings, a collection of accessories with blue crystal glass as well as a kitchen fitting. Concentrating on detailing and simplicity of form, DCA/FSD is a series of functional products that makes subtle use of Czech & Speake’s classic brand identity. Retaining a distinct luxury feel, the range features clean and simple lines and a contemporary cross handle design that suits high quality domestic interiors and commercial projects. DCA/FSD has been extended to appeal to a wide audience of architects and designers. 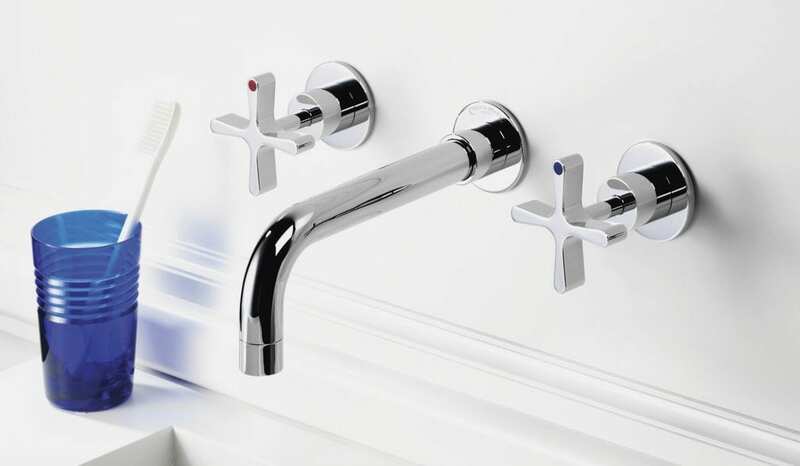 The comprehensive programme of bathroom fittings in chrome and nickel are hand finished, using traditional techniques and the highest standards of German engineering. The range comprises bath and basin taps mixers, bidet spout, shower mixers and hand showers, all with a variety of fixtures and finishes. The classic crosshandle design is a distinctive feature of the Czech & Speake DCA/FSD range. 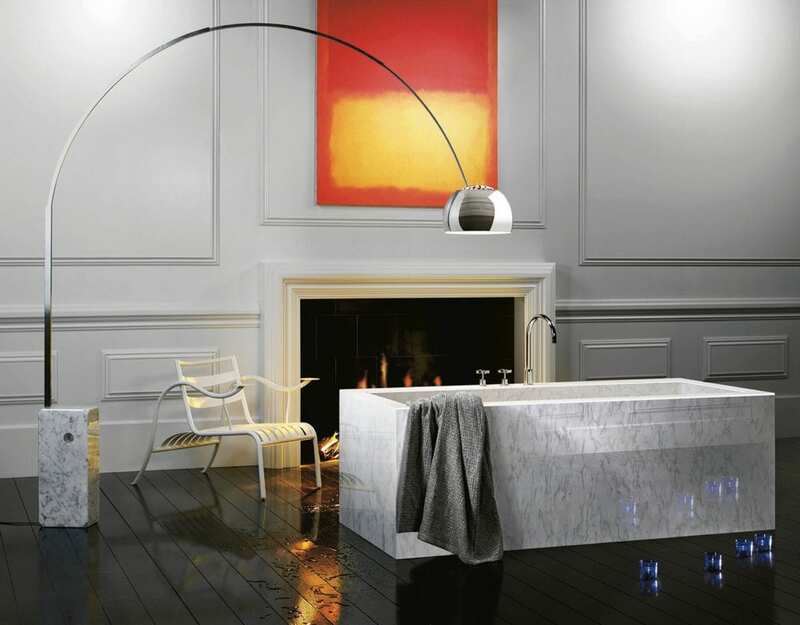 Following on from its elegant Edwardian and Cubist range, DCA/FSD is a continuation of and the contemporary answer to Czech & Speake’s concept of luxurious bathing.